Santa Rosa City, Laguna -- Are you dreaming about having your own house? Creating your own family and building your dreams together in a community that is relaxed, aromatic and breathable due to the fresh air surrounding the place? If your answer is yes, this is the best place that you can look for. Introducing Crown Asia Valenza, a community that is built and inspired by Italy, a country which is known for fashion, love and stress-free environment, that gives every home owners the bliss of extravagance yet affordable status of living. 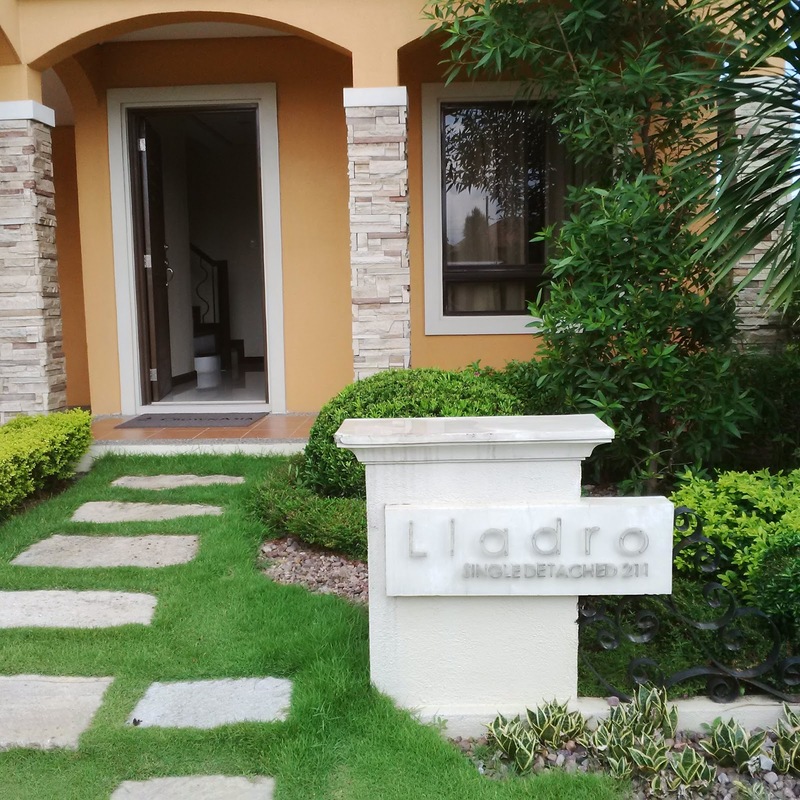 Located at the rich city of Santa Rosa in Laguna, this wide and exclusive village is packed with all the amenities that you need in a community. Also, Crown Asia Properties, Inc. is a leading home developer catering to the middle income market, so you know that all of their projects are surely affordable. Crown Asia is about making it easy for their customer to achieve their dream homes in a prized location, that is why you can be sure that Crown Asia Valenza is a village that is world class but with a very reliable and affordable payment plans that will not empty your pockets. Imagine being surrounded by all the quality and luxury you deserve while enjoying a wonderful lifestyle choice, in Valenza your imagination will turn into reality thru their whole new concept of promoting a healthy lifestyle by simplifying one's personal settings. Developed and owned by Vista Land, a known company when it comes to house development and reinvention, you will be sure that your investment with them is always protected and equally supplied by quality. 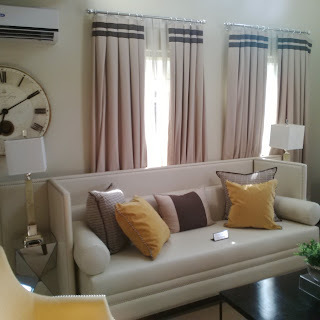 Also, Crown Asia tapped the help of its sister companies like AllHome, the one-stop shop for home essentials and Optimum Bank, to provide designer packages, which will assist customers in building and financing their designer homes, that only Crown Asia Valenza can provide. You can also check out Vista Malls and cinemas which is providing a Singapore themed shopping center, and their cinemas are equipped with soft and comfy "Lazy Boys" for that relaxing movie experience. Visit them today at Brgy. Santo Domingo, Santa Rosa City, Laguna, adjacent only to Nuvali, which is a premiere destination for leisure in Santa Rosa.